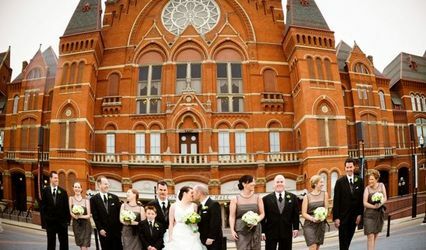 The Venue at Urban Artifact is a new venue for Cincinnati weddings in an old church that's been converted into a brewery and bar. 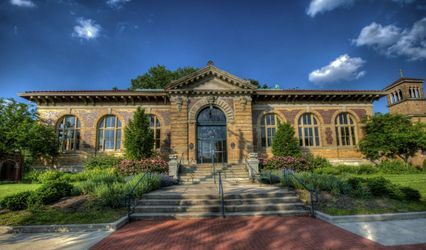 Built in 1873, the large sanctuary space is full of warmth, charm, and history. We have plenty of 2017 and 2018 dates available, and would love to show you around the space! 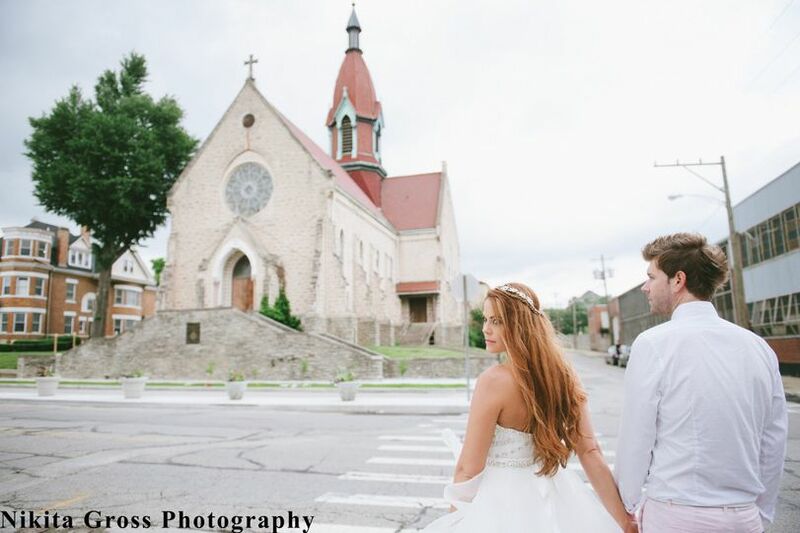 My grandparents were married here over 70 years ago when it was St. Patrick's church. 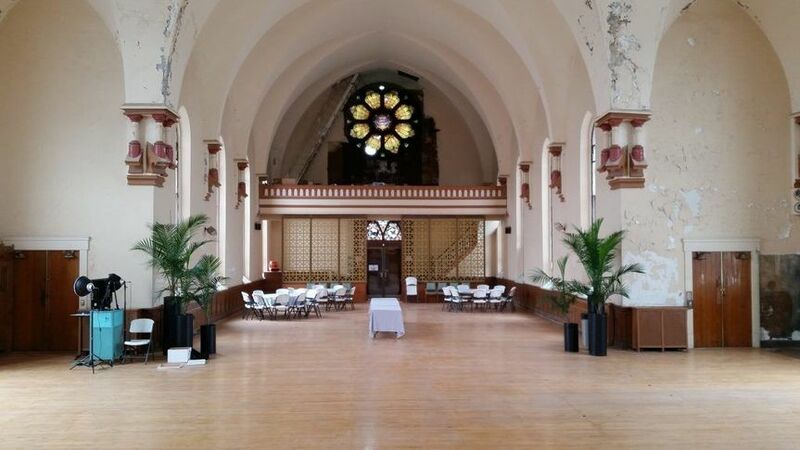 So naturally, I was interested in having our wedding here. 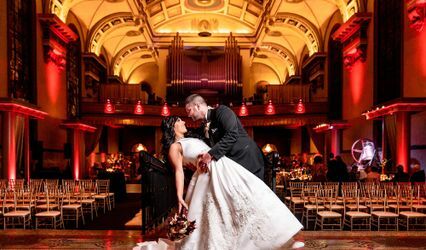 The venue has the perfect amount of wear and tear that adds to the charm and atmosphere I was looking for. 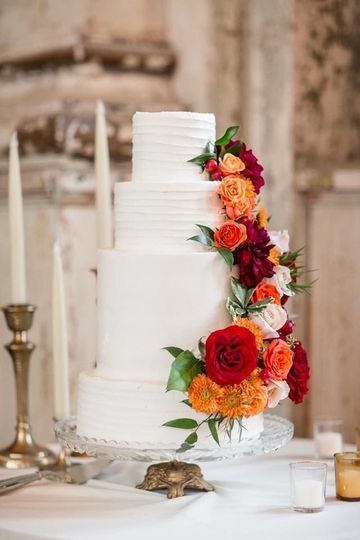 It was a dream wedding and I couldn't have been happier with our decision! It is warm inside because it is such a huge venue with not very good air flow, but with fan rentals it was comfortable. 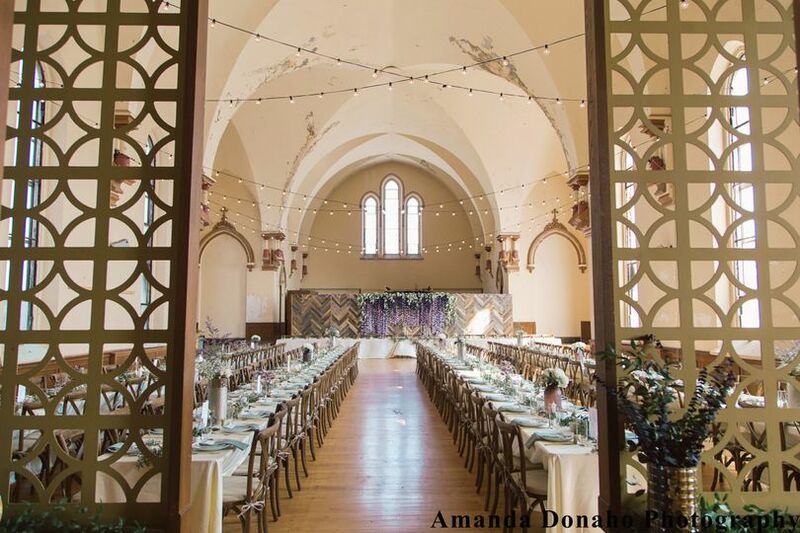 I would highly recommend this venue to a bride that wants to have a lot of control and say on how their wedding goes. 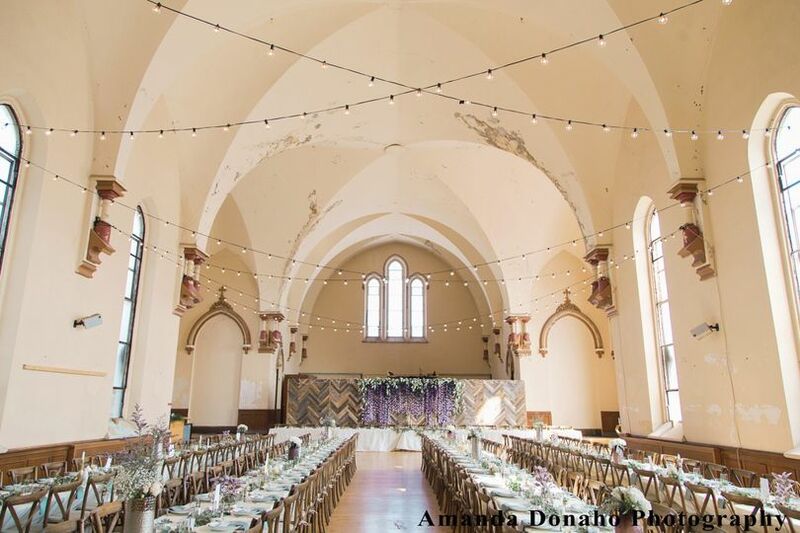 We just recently got married at Urban Artifact, the venue was incredibly beautiful and Emma the wedding coordinator did a great job! The only downside is the venue is relatively new so they are still learning the process of hosting events, communication at times was very poor and it made planning much more stressful than it needed to be. That being said, the wedding day went off without a hitch and the staff at the wedding were great! 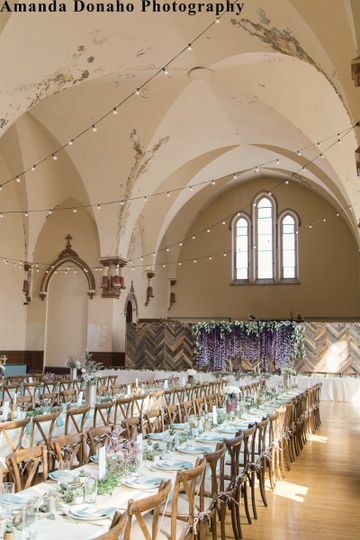 I recently had my winter wedding at this venue and I will say it was very beautiful. However, there were a lot of communication issues with this event space. 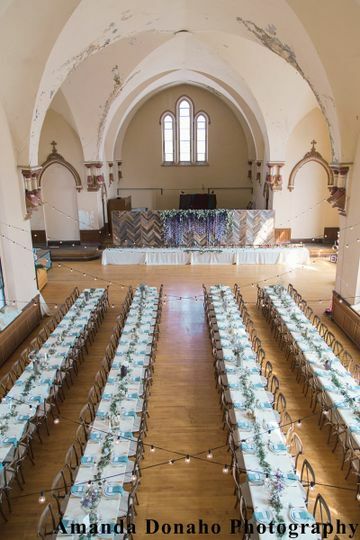 It's important to know that the event space (venue), the bar, and the table/chair rental company (Queen City Vignette) are all different entities operating out of the same space. I was very confused in the early stages of planning when I would receive emails from the bar or from QCV and didn't know who I was talking to about what. 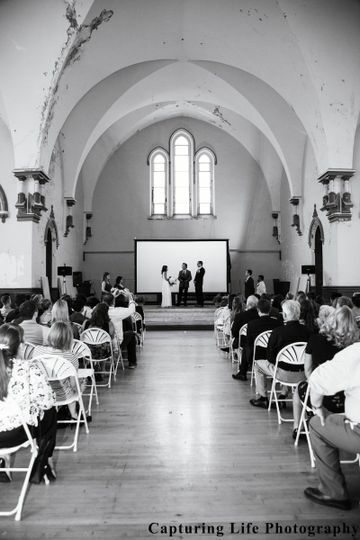 We love, love, love this venue. It is one of the most gorgeous places I&apos;ve seen and the beer is the best!!!!! Could not recommend this venue more!